To say that Volkswagen built a bunch of Beetles is an understatement on the order of a statement like: Nothing ruins a good lasagne like a layer of shower drain hair between the noodles and mozzarella. Volkswagen built over 21 million of these things in the 65 years of production -- this one comes from the 1980s when they weren't sold here anymore. 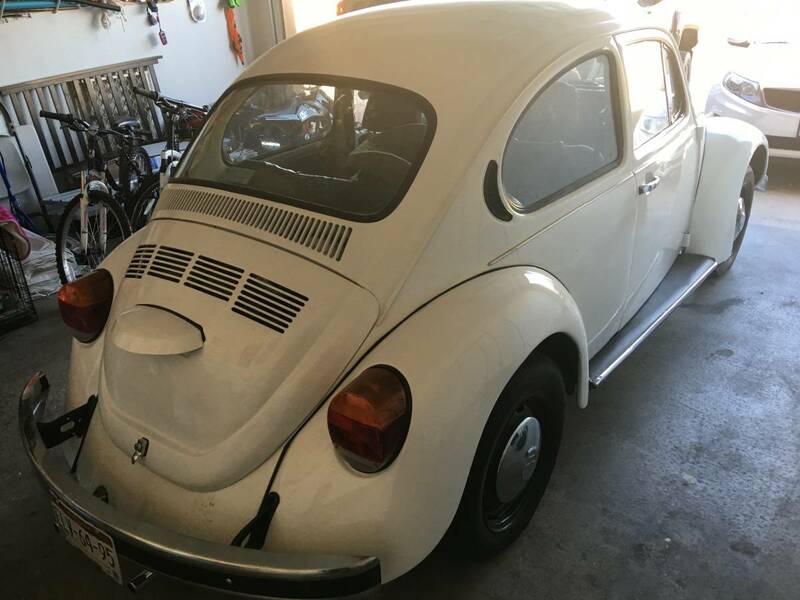 Find this 1984 Volkswagen Beetle offered for $3,250 located in East Side El Paso, TX via craigslist. Tip from Rock On! This Beetle was built in Mexico sold there when new, but luckily it made it into the USA before it has to jump some giant wall or drive through some crazy collapsing tunnel system (thanks Fast and Furious 4). 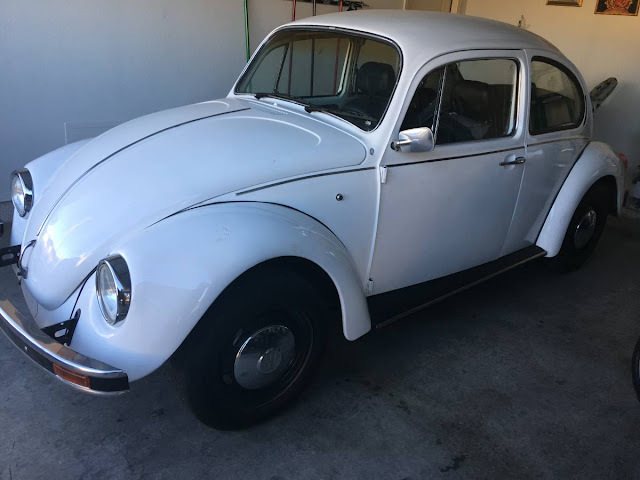 This car comes from the 30th anniversary of the Beetle in Mexico and is probably powered by a 1.6 liter engine that makes around 50 horsepower. Price just dropped to $2500 or make an offer! Says it has to go today. Absolute bargain if it is as described. No way I could get to El Paso in time, even if I drove all night. I guess that you could always fly in and drive the bug home.